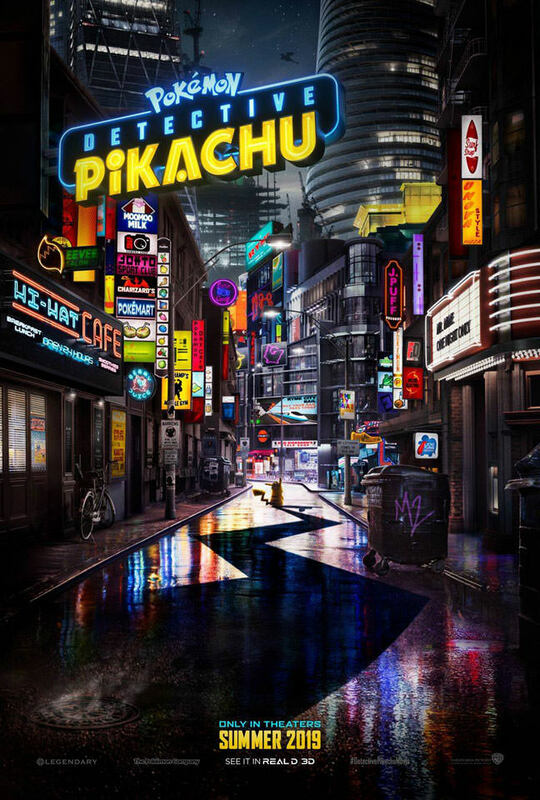 If you haven’t already heard, there is going to be a Pokémon live action movie, entitled Pokémon Detective Pikachu. That’s right, a live action Pokémon flick. 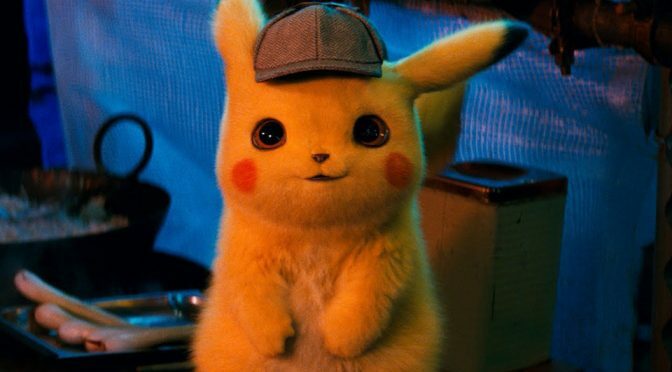 And you will probably be surprised who is voicing the lead creature hero, Pikachu. Yes, this yellow, cuddly creature talks… in English in the movie. And it can blurt out more than just its own name, btw. It can make coherent conversation with the only person who can hear him and that would be the film’s protagonist Tim Goodman. 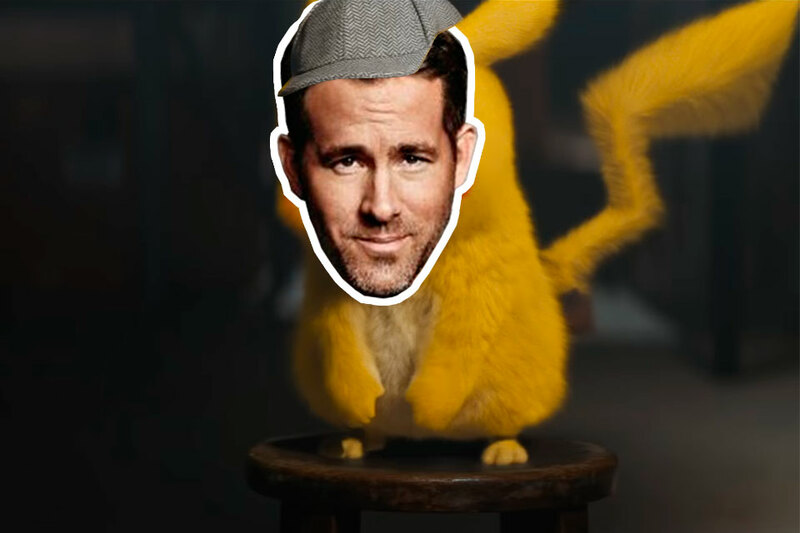 Somehow, Ryan Reynolds is Pikachu. Apart from Pikachu, expect some of fan favorites Pokémon monsters to make an appearance. If you need a hint on which are the creatures that will be appearing, you can sniff it out on Pokémon Detective Pikachu official website. 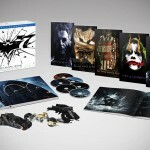 Warner Bros. pushed out the official movie trailer earlier this week and what can I say? It feels freaking damn weird to see Pikachu talking. 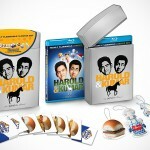 Perhaps even more weirder is to hear cute version of Ryan Reynolds’ voice acting. Damn. I just can’t shake the image of Pikachu in Deadpool outfit. Geez. 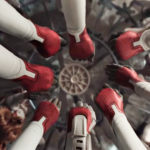 Anyways, keep going to catch the official trailer.